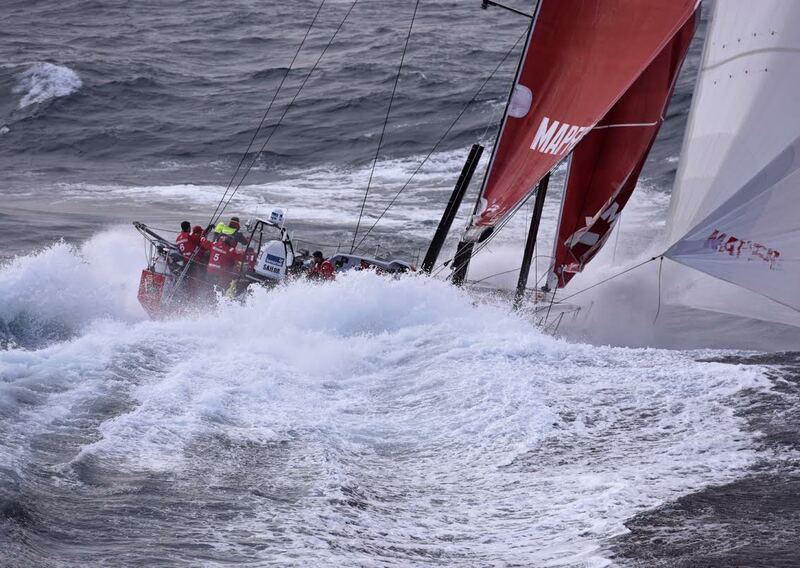 Sad to hear about Dongfeng breaking the top of their mast but nice to see the boats rounding Cape Horn. 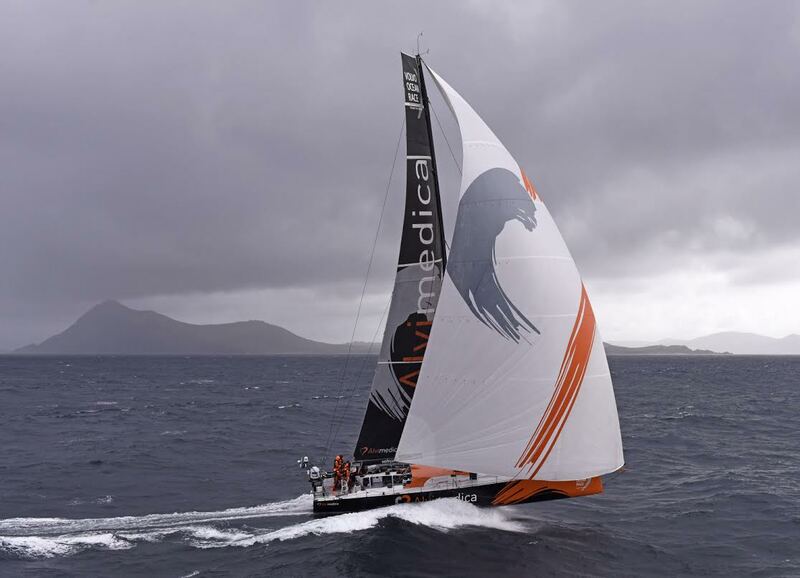 Some awesome shots of the VOR boys rounding Cape Horn. Props to Rick Tomlinson. You want that in pink? Author richdirectorPosted on March 28, 2015 March 21, 2015 Categories bikes and cycling, fat bikeTags bike, fat bike, maxx bikes, pink, RohloffLeave a comment on You want that in pink? from road.cc – whilst I welcome this it won’t really improve the day to day town and city commutes that cycling really needs…. Cyclists in Scotland will be able to enjoy a radical extension of the country’s walking and cycle routes thanks to a £25 million cash injection that will create 500 miles of new routes over the next five years. It’s all part of ambitious plans by Scottish Natural Heritage, Sustrans and Scottish Canals to get Scotland more active, and will see 30 new long distance routes created and numerous others updated and resurfaced. The Dundee Green Circular, along with routes including Crook of Devon and Kinross, Lochearnhead to Crieff and a new Fife Pilgrim Way from Culross and North Queensferry to St Andrews will be among the first to be looked at. Others include a Great Trossachs Path — between Callander and Inversnaid — a Hebridean Way on Harris and Lewis and the full-length “Pilgrim’s Way” across Scotland between St Andrews and Iona. All the cycle ways will conform to high European-style standards, and will be funded by a mix of public and private partnership. Planning Secretary Alex Neil told The Courier: “Scotland’s extensive network of long-distance routes, national cycleways and canal towpaths is already much loved and well used. “Encouraging more people to enjoy the natural environment is important for the environment, tourism and boosting the economy — that’s why the National Long Distance Cycling and Walking Network is designated as a national development in Scotland’s National Planning Framework. Ian Ross, chairman of Scottish Natural Heritage, added: “We want to make sure that the network offers something for everyone, with rural routes offering peace and quiet, great views and the chance to get close to nature; paths between settlements to help local people commute away from traffic; high-spec surfaces in places for people in wheelchairs and cyclists, and more varied paths for walkers, mountain bikers and horse riders. “The most important thing is to give people the chance to access and enjoy the outdoors close to where they live — irrespective of their age or mobility. Earlier this month we reported how a new report from Cycling Scotland shows a 32 per cent increase in cycling in Scotland between 2003 and 2013. However, with it still only representing 0.75 per cent of total traffic volume, there is a strong belief that much more needs to be done. The report covers a range of topics, including estimated levels of cycling, cycle commuting, cycling to school and road safety. The proportion of those cycling to work at least ‘regularly’ is now 5.6 per cent for Scotland as a whole with the highest levels seen in Edinburgh (12.2%), Moray (10.3%) and Argyll & Bute (9.1%). In 2013, five per cent of children indicated that they normally cycle to primary school with levels highest in Highland (10.7%), East Lothian (9.5%) and Stirling (9.2%). However, just 0.9 per cent of children cycle to secondary school nationwide. Cycling as a main mode of travel in Scotland was estimated at just one per cent in 2013, while the volume of cycling traffic was 329 million vehicle kilometres travelled, a 32 per cent increase on 2003’s 249 million kilometres. This represented growth from 0.59 per cent to 0.75 per cent. Late last year Scottish Transport Minister Keith Brown unveiled A Long Term Vision for Active Travel in Scotland 2030 with its aim of encouraging more people to walk and cycle for everyday shorter journeys has been welcomed, critics are questioning whether enough is being done to achieve that. Brown explained: “This vision sets out how we hope Scotland will look in 2030 if more people are walking and cycling for short, everyday journeys allowing us to reap the benefits of active travel. The document depicts a future Scotland in which people are walking or cycling for the majority of shorter journeys. Main roads into town centres all have either segregated cycling provision or high quality direct, safe and pleasant alternatives; pedestrian and cycle paths are in place; and rural and suburban minor roads have low speed limits. Transport is integrated and there is a culture of active travel. “A long-term vision for walking and cycling is all very well but what we actually need is action now, not at some vague time off into the future. We’ve also reported on how campaigners have told Members of the Scottish Parliament (MSPs) that there is “no way” that a target of 10 per cent of journeys in the country being made by bicycle by 2020 will be achieved while spending remains at its current levels. They have also called for more transparency over the country’s active travel budget. That 10 per cent target was reiterated in last year’s updated Cycle Action Plan for Scotland (CAPS). Now, an inquiry into the Scottish Government’s budget by the infrastructure and capital investment committee has been told by campaigners Pedal on Parliament, who want 10 per cent of the country’s £2 billion transport budget dedicated to cycling, that the target is beyond reach at current levels of spend. Cyclist or terrorist ….. Telegraph doing a clarkson …. It’s fair to say that the internet is full of opinion. When it comes to cyclists much of that opinion, as far as I can tell, seems to be on the verge of rage. Cyclists are dangerous. Cyclists are untrustworthy. Cyclists should not be allowed on the road. Cyclists should pay road tax. There are a lot of angry people out there who do not like cyclists. Not…one…bit! Although when I say the internet is full, strictly speaking it’s not, and mores the pity really, because just when you think you’ve heard it all there seems to be room for more lunatic fringe opinion. According to the boss of London’s biggest taxi driver’s association, “cyclists are the ISIS of London”. 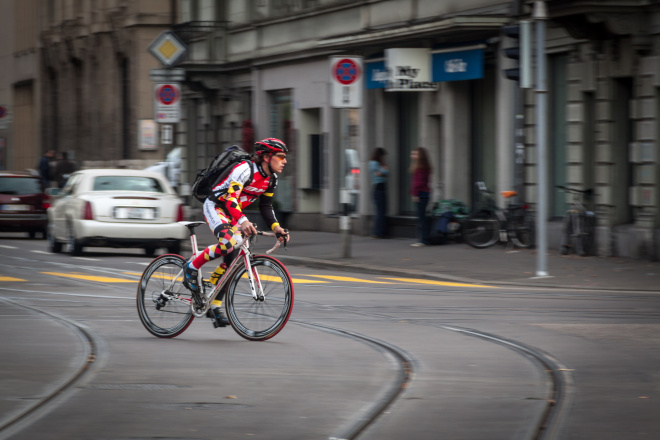 Author richdirectorPosted on March 27, 2015 Categories UncategorizedLeave a comment on Cyclist or Terrorist?